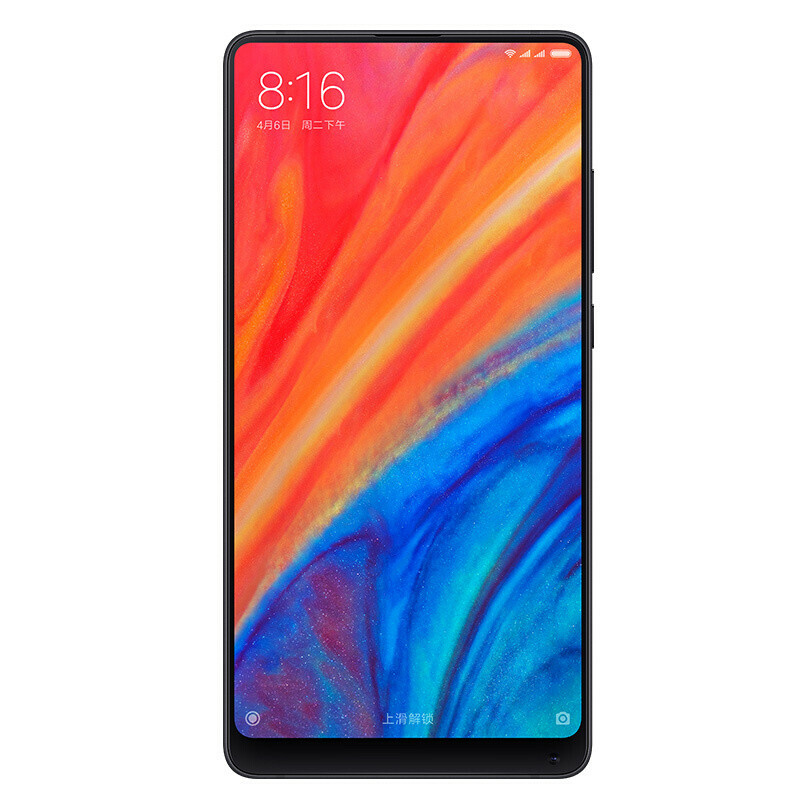 Successfully Added XiaomiMi Mix 2S Android Phone – Snapdragon Octa-Core CPU, 64GB ROM, Android 7.0, Bluetooth 5.0, 2K Display, 12MP Dual Camera to your Shopping Cart. The Xiaomi Mix 2S Android phone is China’s latest smartphone that has it all. This state of the art cell phone comes packed with the latest software and hardware alike. Its Android 7.0 operating system treats you to a lag free user experience while enjoying the latest smartphone features. Along with the phone’s Qualcomm Snapdragon 845 Octa-Core CPU that has been clocked at 2.8GHz and 6GB RAM, there is nothing the Xiaomi Mix 2S can’t handle. Whether its games, movies, or Apps – nothing is too much for China’s latest Android phone. If you like to play games and watch movies on the go, the Xiaomi Mix 2S is perfect for you. This smartphone packs a breath taking 5.99-Inch bezel less display that features at 18:9 full screen ratio. It treats you to a stunning 2K resolution thanks to which you’ll be able to enjoy a cinematic experience straight from the palm of your hand. With 64GB internal memory, there will be large storage for all your movies, games, apps, and pictures. The latter of which can be snapped with the phone’s professional-grade 12MP dual-rear camera. With its wide angle lens and long focal lens, this snapper lets you shoot stunning photographs and 4K video of all your upcoming adventures.